Even to this day, 1964’s “Goldfinger” is considered by most to be the best James Bond movie ever made, particularly if those fans are also car nuts. Yes, what endeared the movie into the hearts of many car enthusiasts was Bond’s tricked-out Aston Martin DB5. While in the novels he drives a Bentley Mark VI, the silver grand tourer is what most associate as the official ride of the world’s most famous spy. Aston Martin is celebrating this fact with the announcement of 25 new DB5s—to be built to the same spec as the car featured in “Goldfinger.” Working closely with EON Productions, the production company behind the James Bond movie franchise, as well as Oscar-winning special effects honcho Chris Corbould, who has been involved with 14 of the movies, Aston Martin will ensure the cars are as authentic as possible. This authenticity will extend to include functioning gadgets such as revolving number plates and more, though let’s hope the ejector seat is skipped. You don’t want your friend flying through the roof by accident, after all. To further maintain authenticity, the cars will be built in the DB5’s historic home of Newport Pagnell, which today serves as the Aston Martin Works heritage center, and of course they will only come in one particular shade: Silver Birch. Aston Martin will build 25 customer examples, the first of which are due for delivery in 2020. A further three examples will: one each for the collections of Aston Martin and EON Productions plus another to be auctioned off for charity. The price is set at $3.5 million and Aston Martin notes that the cars in the form they will be delivered won’t be street legal. 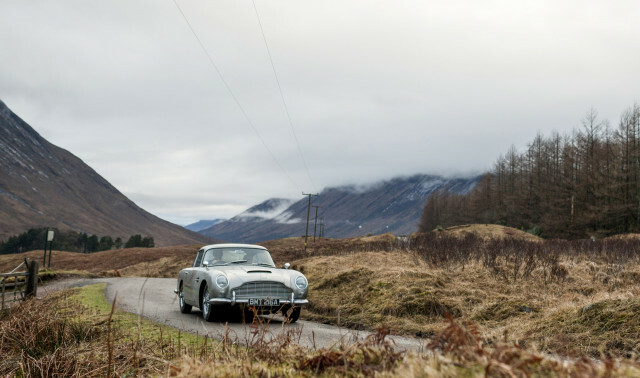 “To own an Aston Martin has long been an aspiration for James Bond fans, but to own a Silver Birch DB5, complete with gadgets and built to the highest standards in the very same factory as the original James Bond cars? Well, that is surely the ultimate collectors’ fantasy,” Aston Martin CEO Andy Palmer said in a statement. 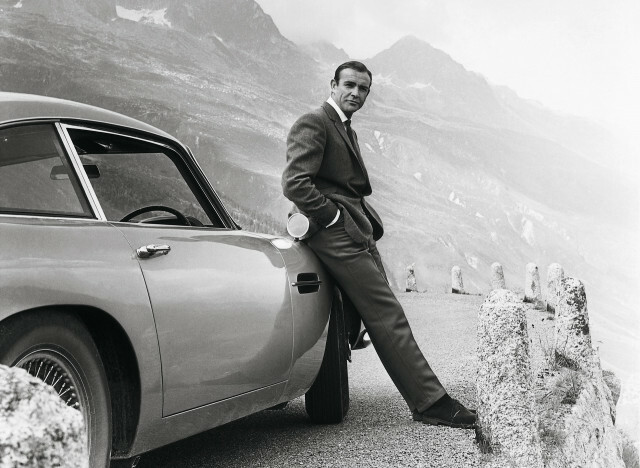 Other James Bond movies that have featured a DB5 include “Thunderball” (1965), “GoldenEye” (1995), “Tomorrow Never Dies” (1997), “Casino Royale” (2006), “Skyfall” (2012), and “Spectre” (2015). One of the two DB5s used for filming of “Goldfinger” was sold at auction in 2010 for $4.1 million. The other was stolen from an owner in Florida in 1997 and rumored to be somewhere in the Middle East. Huawei's Mate 10 Pro could make its way to AT&T stores in the U.S.